Written by Felipe Azenha & filed in Commercial, Market Watch, Retail. 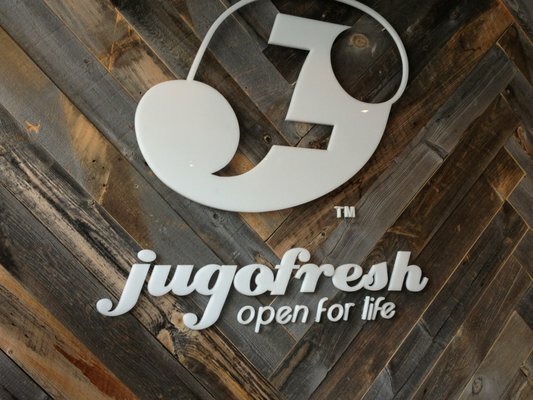 Lyle Chariff, CEO of Chariff Realty Group, has confirmed that jugofresh is slated to open Summer 2014 in the MiMo Historic District. 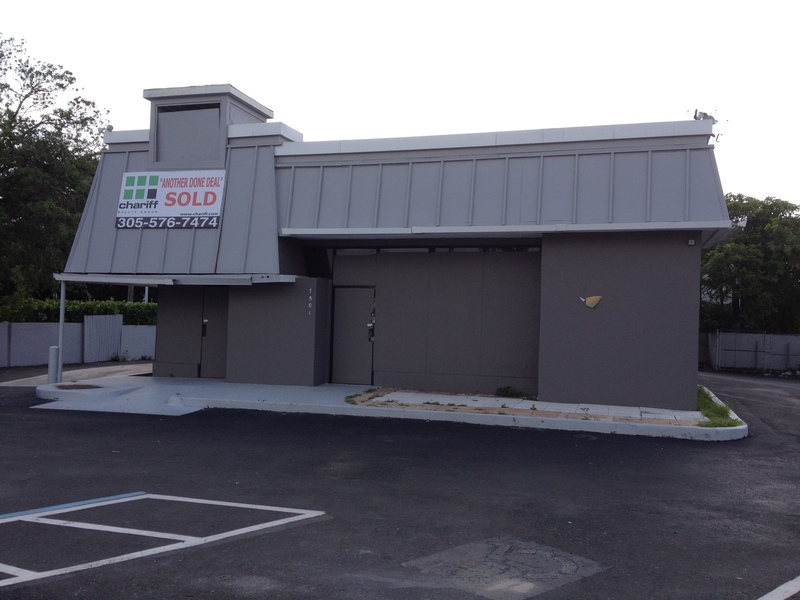 The building was listed and sold within 30 Days and sold for $960,000 or $545.00 per square foot and is located at 7501 Biscayne Boulevard. In September 2010 the building traded for $550,000. According to Chariff, Matthew Sherman the owner of jugofresh, is committed to the neighborhood and we can expect a “nice surprise with a twist for the building’s renovation”. Let’s hope so. The building, which was built in 1966, is rather boring but could easily be retrofitted and made more architecturally interesting. Nevertheless, this will be a great addition to the neighborhood. The organic juice bar is aggressively expanding after opening its first successful store in the Sunset Harbour neighborhood of South Beach. Looks like jugofresh will open 6 new locations within the next year or so. The free standing building will likely be remodeled.